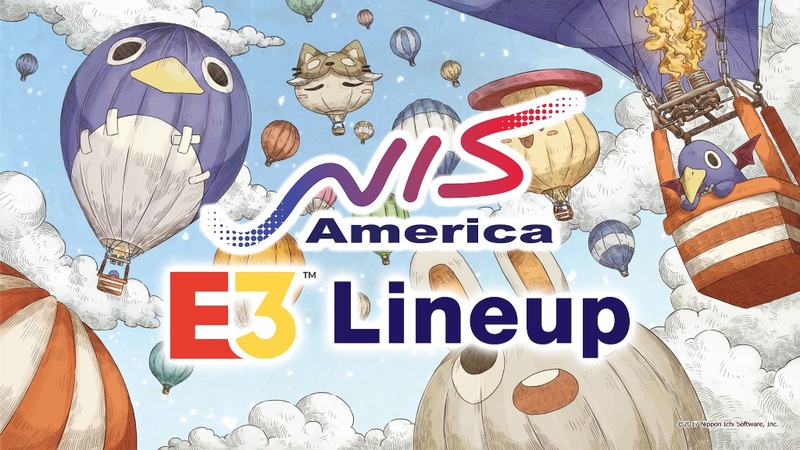 NIS America announced its lineup for E3 2018 today. Everything the publisher intends to have on hand is planned for Switch, including Labyrinth of Refrain: Coven of Dusk, Disgaea 1 Complete, SNK 40th Anniversary Collection, and Ys VIII. There will apparently be “some exciting announcements” as well. The arcade comes home in this amazing collections from the earliest titles in SNK’s illustrious catalog. Celebrating 40 years of titles that changed the landscape of arcade and console libraries across the world, available for the first time in one collection! Pixel-perfect and chocked full of special features like saving anywhere and rewind, all with an enormous gallery of rare and detailed production notes and materials. Take the arcade with you wherever you go with the definitive early SNK arcade collection! For more information about the lineup, please visit the official website. NIS America can be found at booth #5222 in West Hall. E3 2018 runs between June 12 and June 14.